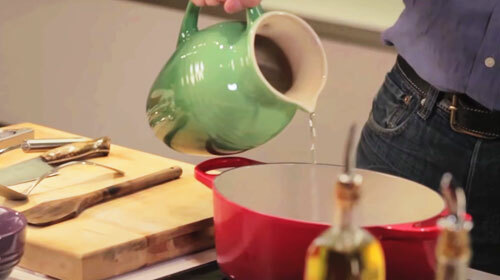 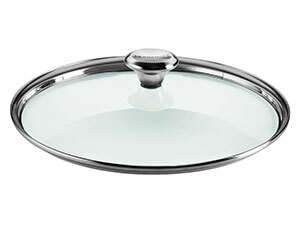 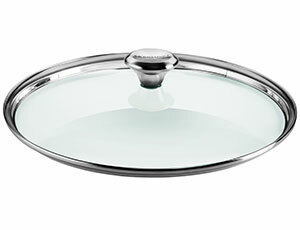 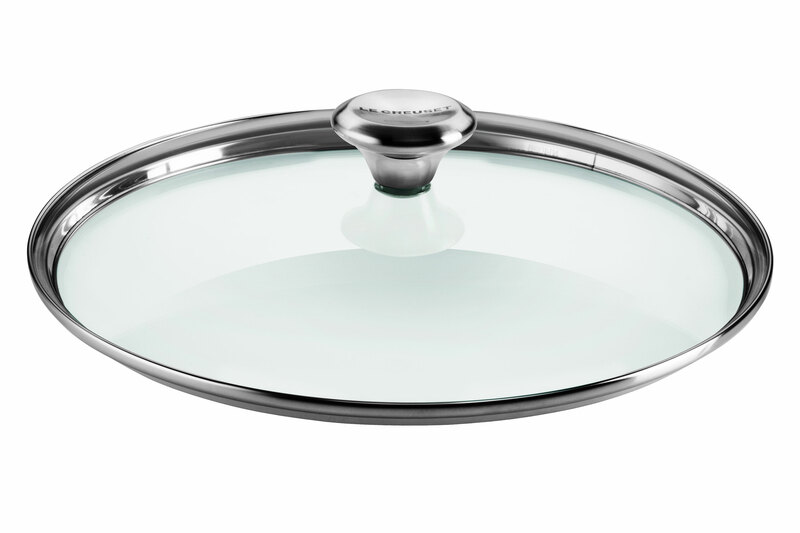 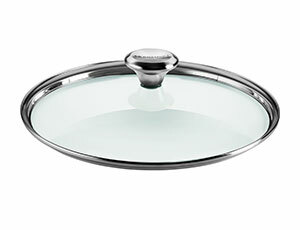 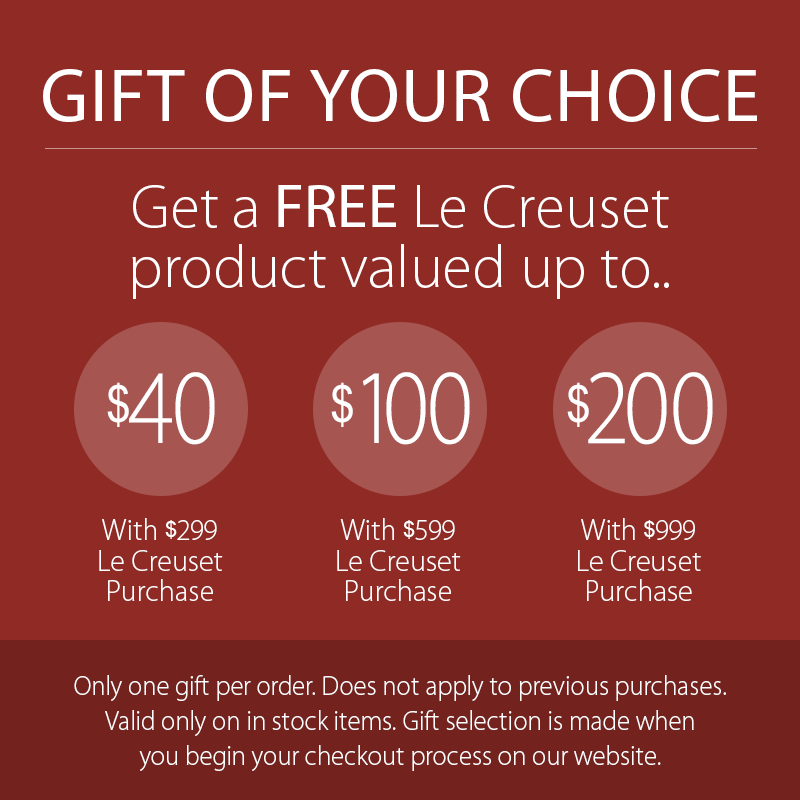 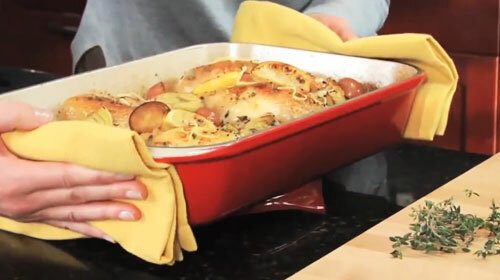 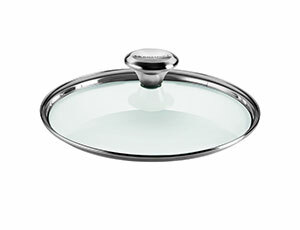 The Le Creuset Tempered Glass Lid with Stainless Steel Knob is available in a variety of sizes to fit Le Creuset Stainless Steel Cookware Collection. 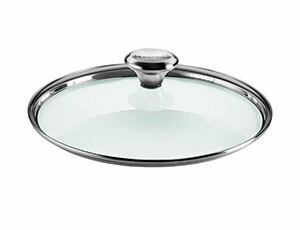 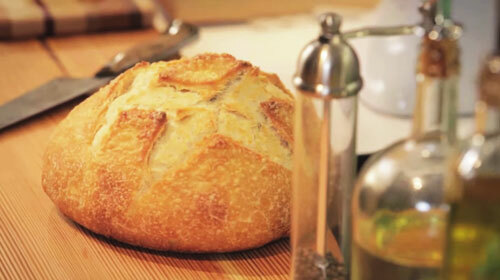 These glass lids have been designed for added safety and durability. The tempered glass lid allows for clearly monitoring cooking progress without lifting, and keeps food warm by locking in heat and moisture.